The World Academy of Sport (WAoS) and UCL (University College London) have announced at the annual SportAccord Convention in Aarhus, Denmark (where the world’s leading governing bodies and sports companies are gathered), that they have joined forces to collaborate on a number of areas of joint interest. WAoS is a world leading industry educational institution, providing programmes and services to some of the biggest global sporting brands and federations as a ‘World Sports Education Partner’. UCL, London’s Global University, is a world leading institution helping to solve life’s greatest challenges through research and innovation. 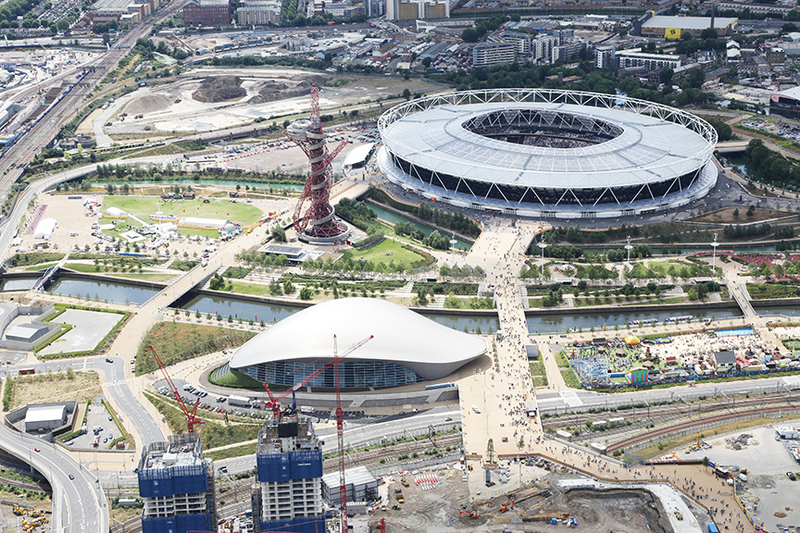 It is currently in the process of establishing a major new presence on Queen Elizabeth Olympic Park in London. The new 11 acre site, UCL East, will ultimately provide 125,000 square metres for new facilities. · The Multifaceted Relationship between Sport and Society – Challenges for future sustainability of existing sporting structures and social inclusion opportunities around the major events industry. · Innovations in Mega Event Operations – Innovation focused on fan experience, but also on efficiency and Return on Investment. · The Business of Sport and its Global Market Impact – Analysing the impact of sport on business and vice versa. Speaking about the partnership with WAoS, Professor David Price, Vice-Provost (Research) at UCL, said: “UCL is a global university with research at its heart and the world of sport and major events represents a unique umbrella to address many of our research areas in collaboration with WAoS. WAoS’ Director, Chris Solly, highlighted the importance of the collaboration: “The amazing research engines that universities represent are a natural partner for sport with well-directed research being able to help solve many of the challenges that sport faces, both in public and behind the scenes.